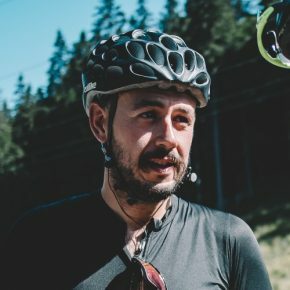 After the great success of Rough Stuff Cycling in the Alps, if you don’t know consider seriously to take a look to this amazing project, the RSF is back with a new collaboration between Marck Hudson RSF archivist and Max Leonard, cycling author, and publisher of Isola Press. They are gathering more than 60 years of Adventures of the oldest off-road cycling club, original slides, and texts about pioneers of one of the coolest bike trends nowadays. THE CLUB was established in a pub near the Welsh/English border in 1955, a club where men and women, young and old was welcomed. 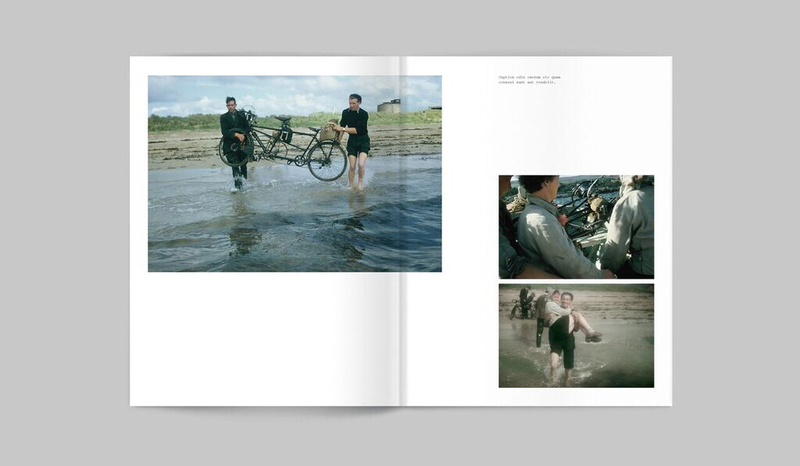 Their adventures across the UK and the world were documented by many talented photographers in those days. Mark Hudson thought that would not be a bad idea show all that valuable treasure in a book. 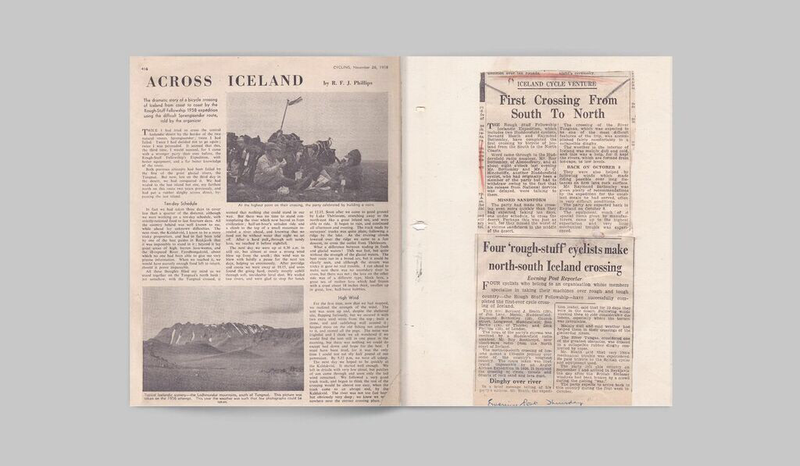 About 200 pages with thousands of stunning images from the 50’s to our days that portraits the passion and the Spirit of Club members, cycling and adventuring across Uk, Iceland and the Italian and Swiss Alps that teleport the reader to another epoch which is still in force. 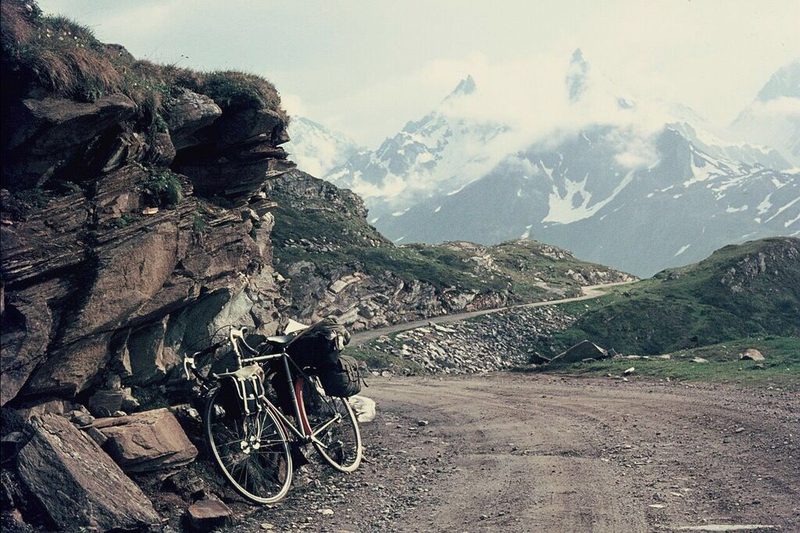 A true treasure of vintage images and spirit, Rough Roads, Snow, unlikely outfits and most all the faces of some of the pioneers of this touring cycling in Europe. 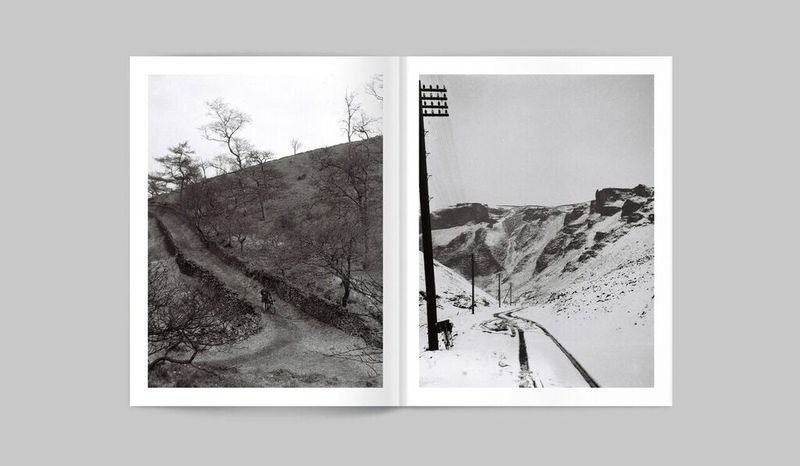 The book is not just a collection of great photos, is complemented by ride reports, handwritten maps, all rescued from the old RSF Club archives..
“In their own very British way, these men and women were pioneers, pedalling and carrying their bikes where angels feared to tread. 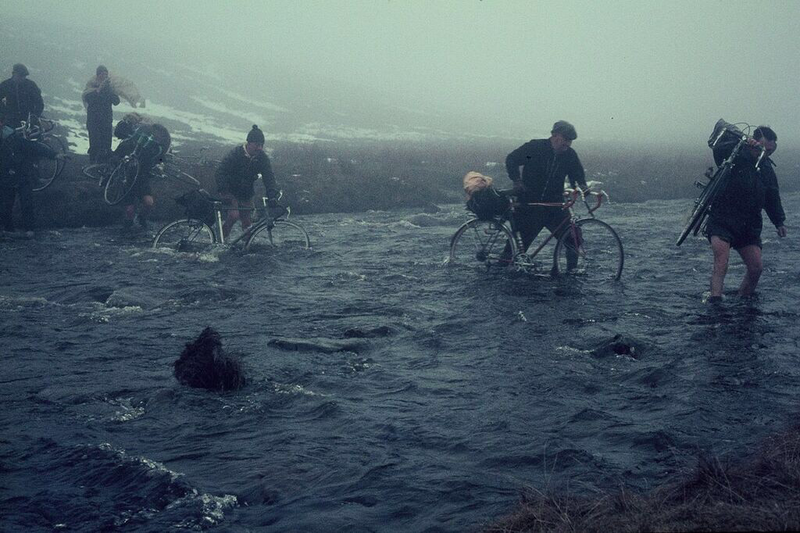 Mountain bikes, gravel bikes, adventure bikes all owe them a debt.